We've previously covered an app called YouTube Floating Popup Player which let you watch YouTube videos anywhere on your Android device, but it has since been removed from the Google Play Store due to infringement of certain policies. We've also shown you Viral HD YouTube Popup Player, which is pretty much a full-blown YouTube replacement app, complete with floating windows. However, it only lets you view YouTube videos, which is a drawback when there are so many good video hosting sites out there. If you want floating windows for YouTube videos as well as Facebook, TED, Vimeo, Vine, and other media sites, there's a better option. The only downside is that it requires root access. 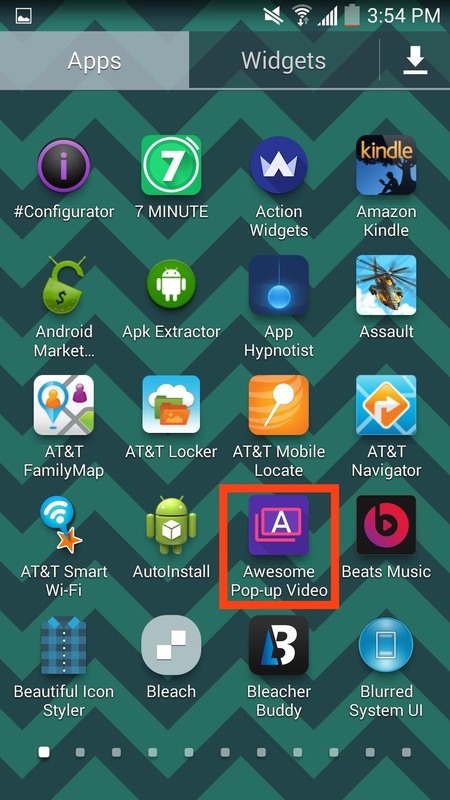 On your device, head into the Google Play Store to install Awesome Pop-up Video from developer Dragan Atanasov. Once installed, make sure to activate the module in the Xposed Installer app. Other than selecting the video quality, the settings do not offer much, or need to. Other options include purchasing the premium version, which will allow for video downloading and playback longer than five minutes, as well as enabling "Background playing." The floating window is functional with apps like YouTube, Vine, Vimeo, and any other application that does not implement a custom video player like VLC or MX Player. 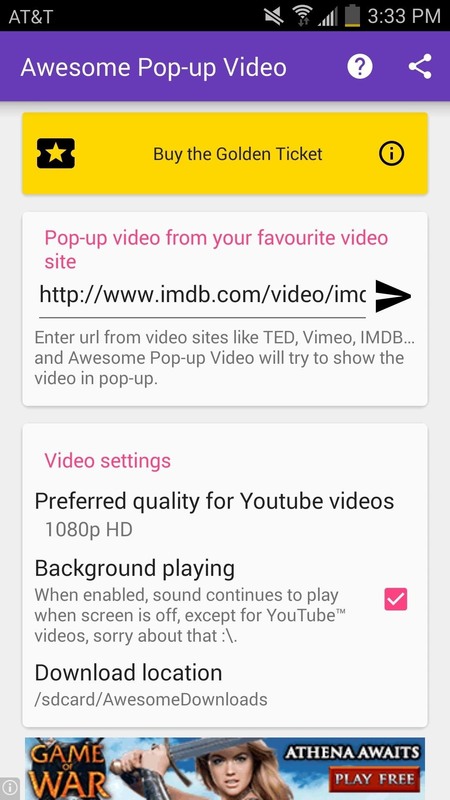 To use it, simply start playing a video (through the official YouTube app or the web). 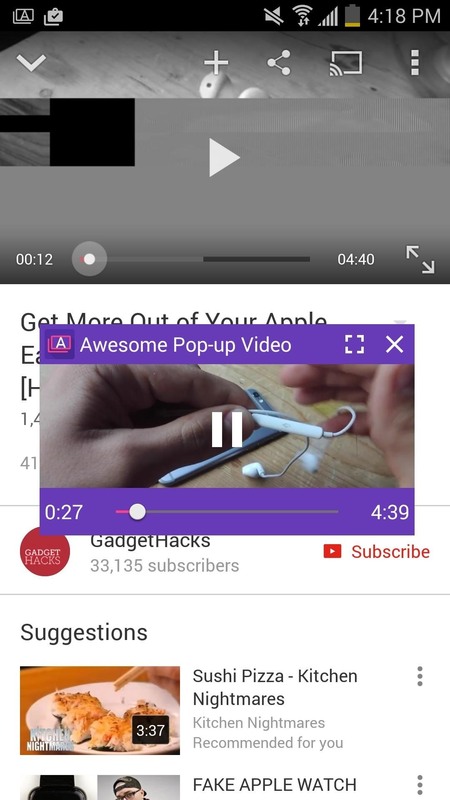 When the Awesome Pop-up Window notification shows up, just tap it to pop up your video window. The window is easily adjustable with some pinching gestures or by using the window icons. 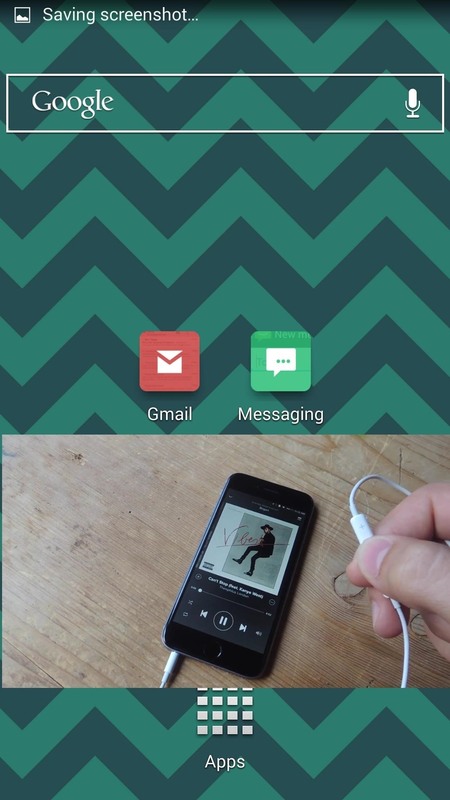 It can be dragged and dropped anywhere and functions within any app. Use the comments below for questions and concerns, and make sure to follow us on Facebook, Google+, and Twitter for more quick Android tips. That's so odd considering I did the guide using that same device. Give me some info about your device. Is it rooted and running Xposed (I know it's obvious, but I have to ask). Also, what Android version are you running? The strange thing is that I also had the xposed module "youtube background playback" installed but at a sudden it stopped working. That's why I tried this app. That may be the issue. You may want to try disabling other modules to see if they're interfering with this app. I removed this app already and still I won't get the notification for youtube videos! Trailers from IMDB do work. If the problem persists, try sending the developer a quick message via his Twitter handle. I haven't had any issues and have had others claim that it works wonders. Let me know if this gets squared away as I keep trying to figure it out. I removed it and first I installed APV - Youtube module. 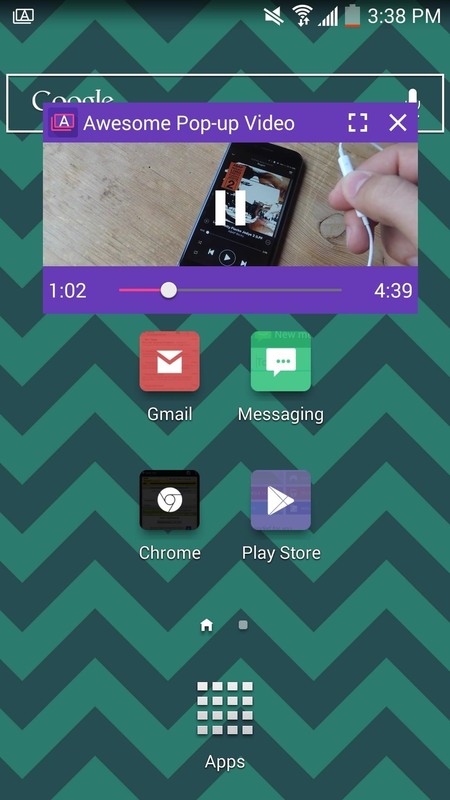 Then I installed Awesome Pop-up Video from the playstore this time. Don't know if it has to do with the APV module or installing the Awesome Pop-up Video app from the google play store instead of downloading it via Xposed?! 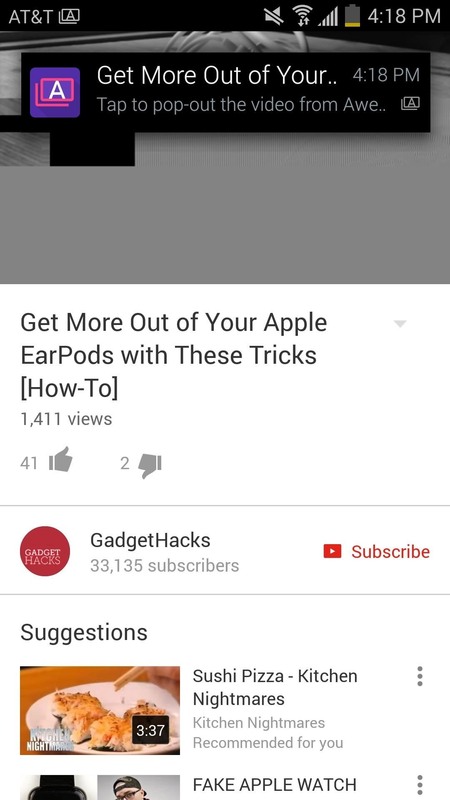 Still not working is the app "youtube background playback". Could you try that for me?